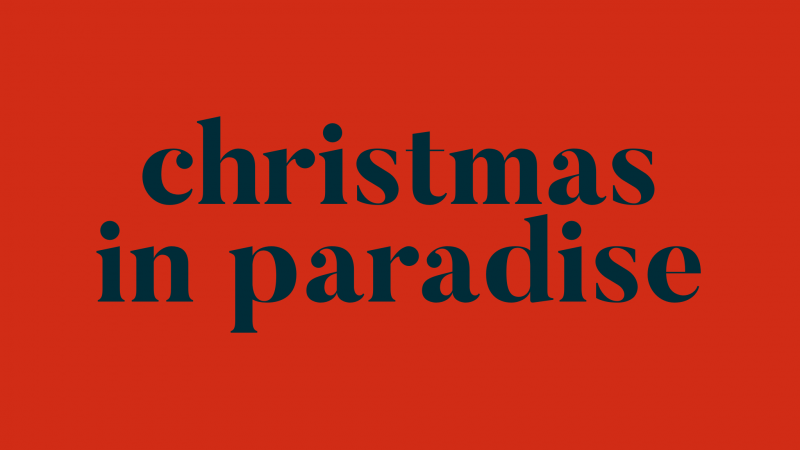 Christmas in Paradise is a local organization that serves the local community in a variey of ways, including sponsoring an Angel Tree at Christmastime and partnering with the Paradise I.S.D. to help meet the needs of the shooldchildren. One of the recent projects they undertook was to pay off the outstanding balances in the school lunch program.